I also thoroughly enjoyed and loved the two books in the series, your characters are hilarious and wonderful, you have an amazing imagination. Keep up the work!!! When do you think the third book will be published ? I’m so eager to read it .. Can you tell me your estimated date ? please? I’m still not done. I just have a couple more scenes to write, then I’ve got to revise the whole thing, which takes longer than I’d like. Then I’ve got to send it to the publisher for their feedback–which takes months generally. So I still don’t have any date. Sorry! Thanks Jessica! I started writing YA for that very reason. I didn’t think there were enough fun, clean books for my daughters. Now if I could only write a couple of books a week, I could keep up with their reading demands. I thinks it’s great that you are an LDS author because I am LDS and I know that I can look to your books to find clean romance that follows some of our standards as mormons! Can’t wait for book #4! I am so excited for the third book! I love your writing. It is part of the large group I call my favorites. As you are one of my favorite authors, I wish I could get and read every one of your books. If your local library doesn’t have them, ask for them. A lot of time they’ll buy books if a patron asks for them. Hope you like my CJ Hill books too. When is the release date to your third book? I really want to know. 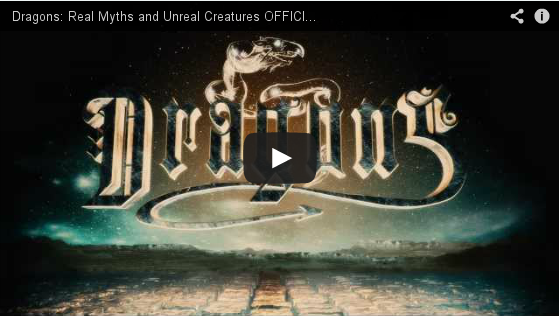 I cant wait for it to come out. I really want to read it. I’m so close. I think it will be any day now. Stay tuned. when is the print version coming out? Um, I’m glad you love the Robin Hood story, but actually he is a completely fictional character. He’s sort of like the fairy godmother, which I also don’t portray in the usual way. This has nothing to do with research, it is just personal writing preference. And since he is a completely fictional character, writers can portray him any way they’d like. I chose to twist his personality for humor purposes. But if you’d like a better rendition of Robin Hood, read my book Just One Wish. In that book Robin Hood is portrayed as the hero you would like. I want to clarify my dislike of your ROBIN HOOD story. It is not because I am a fan of Robin Hood it is because I don’t believe the age group you write for has much knowledge of him and to portray him as a villain is definitely wrong. but damage is done and can’t be fixed I can only ask that in future think of age group you are writing for and portray characters correctly. Yes writers can portray characters as they wish but most authors are careful which in this instance you were not. Hey Janette! 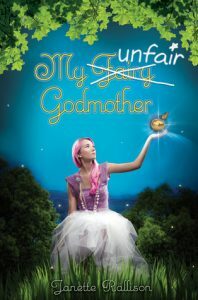 I really enjoyed My Unfair Godmother and was wondering if you’re going to continue the series? There are three books right now. My Fair Godmother, My Unfair Godmother, and My Fairly Dangerous Godmother. Eventually I’d like to write a fourth book, but that will have to be after I’m done with some other projects, so it won’t be out for a few years. Hello Janette, I finished Just One Wish and wanted to move on to the Godmother series; however, the second book in the series is no longer available on Kindle. Will it be coming back to Kindle since the other two are still there? Thank you. I just put it up on kindle again a couple of days ago. So you should be able to find it on Amazon. Hope you enjoy it! Hi, I just found book 1 and 3 of the Godmother series on audible but not book 2. Did something happen to book 2 or was it just not recorded? Will it be recorded? Is this just a mistake? I’m sorry if I sound desperate. It’s just that while I do enjoy the series, I loved book 2 the best and wish to experience it on audio the most out of all three books. Any update on this??? Love your books and want to listen to this one too.